The scenario of global instability can be reflected in the inconsistency of worker behavior in risk activities. 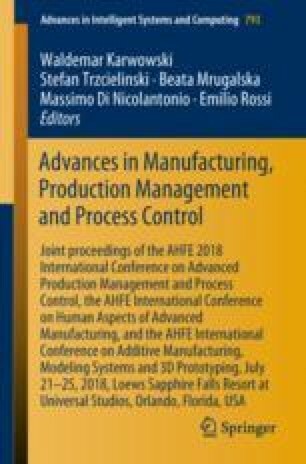 The need to adjust behaviors aiming at greater safety in industrial processes requires the discussion of new concepts and tools for the revision of organizational strategies. This work intends to present strategies of cognitive, intuitive and educational intervention to change behavior in high risk activities. These strategies are part of the SARS program (Safe, Alert, Resilient System) and involve the use of educational processes, rituals, internal intellectual capital, operating groups and play techniques with the purpose of minimizing social, environmental and organizational imbalances that generate behaviors inducing human error. The discussion revolves around intervention measures to minimize operational problems caused by stress and presents contributions to decision making. Reviewing the strategies could contribute to safe behavior for building a resilient organization.